Irish Planning Law provides subscribers with unlimited access to our industry-focused range of planning law guidebooks which have been designed to provide practitioners with the tools they need to run a busy planning law practice. 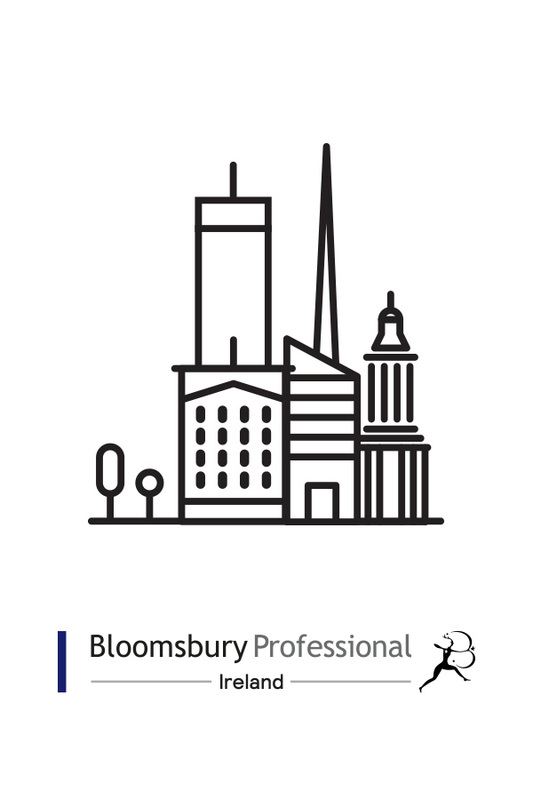 Notable titles include: Irish Planning Law and Practice, Irish Planning Law Cases and Irish Planning Law Legislation, all authored by A&L Goodbody. These titles combine authoritative commentary with lucid analysis, making them a key resource for anyone involved in the planning process.